The oldest established boxing gym in England, Repton Boxing Club once counted The Kray Twins among its fighting patrons. The Repton motto is 'Non Viscara...Non Gloria' or 'No Guts...No Glory', which encapsulates the sport of boxing perfectly, and you certainly need guts: the Repton club is for serious, competitive boxers only. 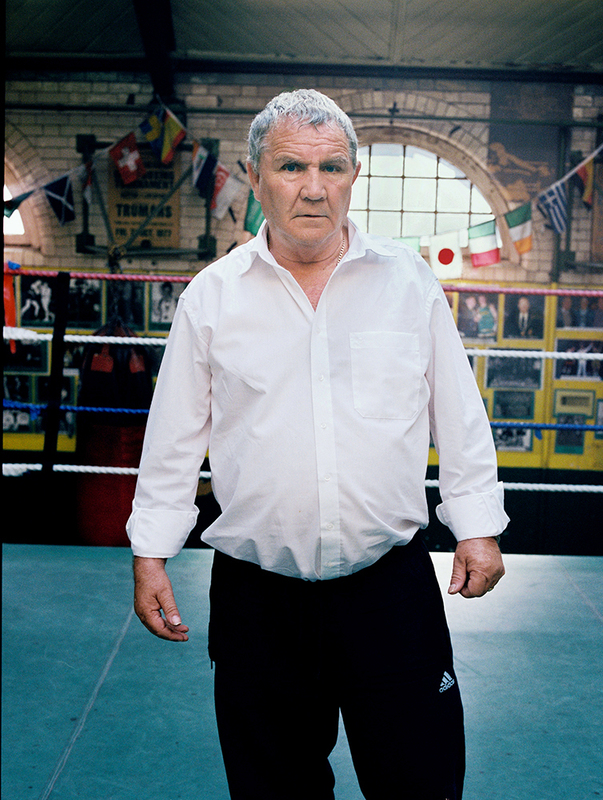 With both a unique history and an exemplary record in the sport, Repton Boxing Club is still very much part of it's Original Bethnal Green roots in London's East End.